Start taking classes at Canvas Club Boxing and other studios! Join for a group fitness boxing class at the Canvas Club Boxing studio located on Monroe St in Madison, WI. You will find yourself in the ring training, working and thinking like a fighter. Classes focus on heavy bag work, agility, interval training and strength training. A full body burn is guaranteed! Hand wraps are required for participation. Hand wraps are available for purchase or you may bring your own. Athletic shoes are required to be worn in the gym at all times. No street shoes allowed. Gloves are provided. Lockers are available for use on a first come-first use basis. Sorry, no showers and we do not provide towels or locks. There is a faucet to fill water bottles or bottles of water for sale. 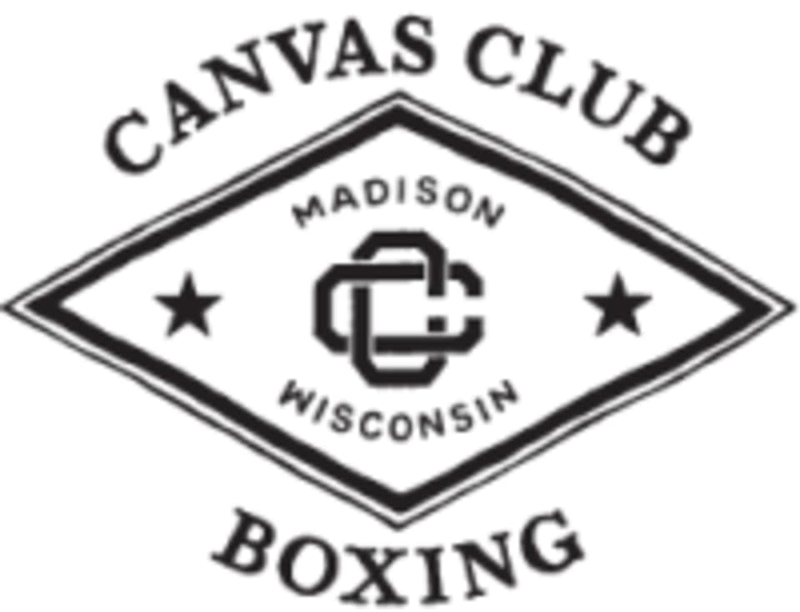 Canvas Club Boxing is located at 1831 Monroe Street, Madison, WI 53711. I love Jenny’s ringwork portion of the class! Always feel tough after! Jesse is tough, but very supportive! Loved it! Worked me hard! Awesome!!! Didn’t even realize class was almost done! Love!!! Love how sarah goes through everything! She also is very encouraging! I enjoyed the workout and the teacher —Jenny— was great! The gloves were so stinky though! Unfortunately, so bad that I don’t think I would ever go back.